Wichita Falls proudly calls itself the home of the finest military installation in the country, Sheppard Air Force Base. Through Sheppard’s Euro-NATO Joint Jet Pilot Training program, Wichita Falls has a significant international flavor. 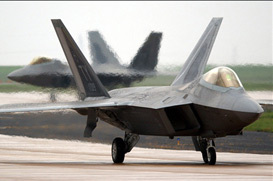 The program is utilized by seventeen different NATO countries for the finest fighter pilot training in the world.